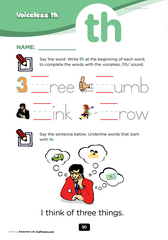 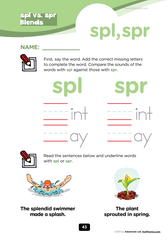 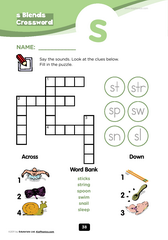 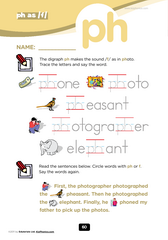 Here is our First Grade Level 1 Phonics Listening Activity. 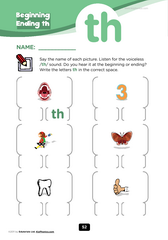 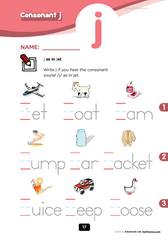 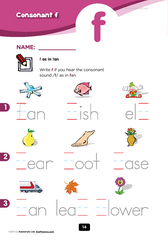 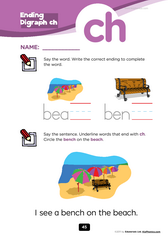 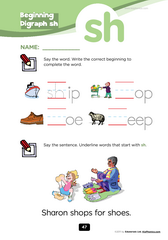 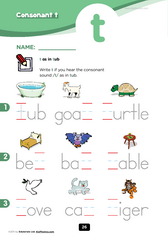 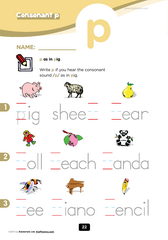 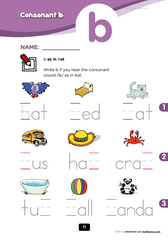 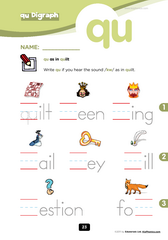 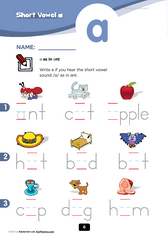 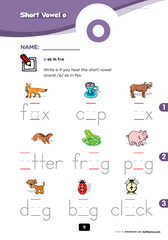 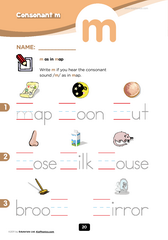 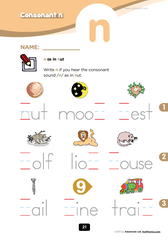 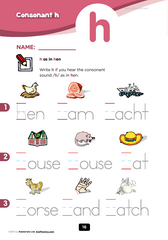 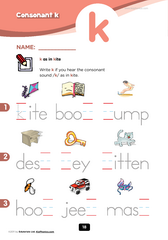 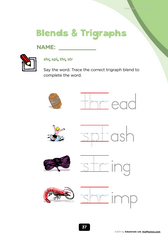 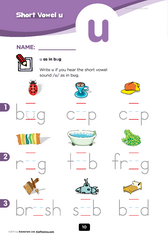 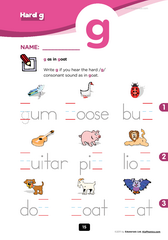 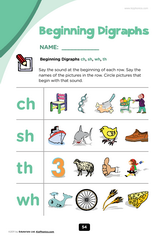 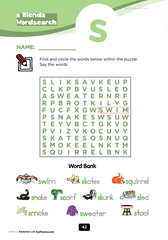 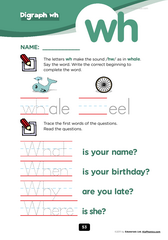 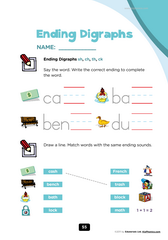 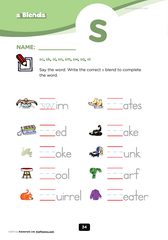 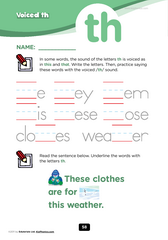 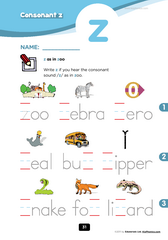 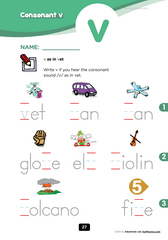 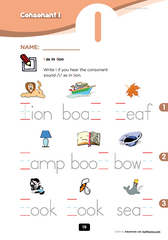 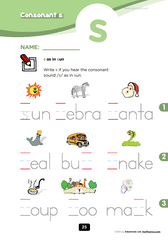 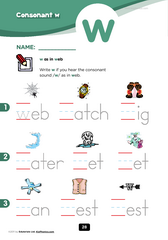 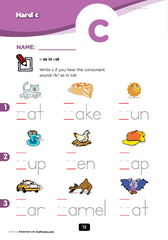 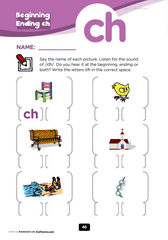 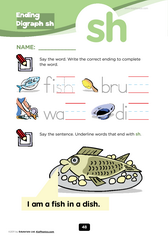 First choose the worksheet below and then choose the phonics audio from within the media player. 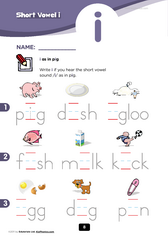 The media player has thumbnails of the worksheet below to match. 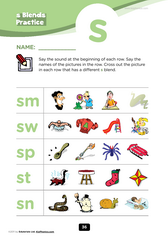 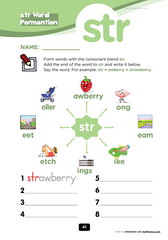 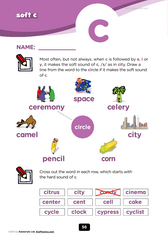 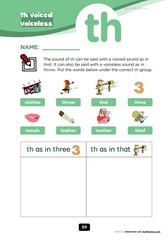 Review the short vowel sound /a/ as in 'apple'. 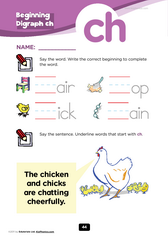 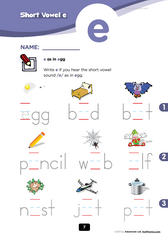 Review the short vowel sound /e/ as in 'egg'. 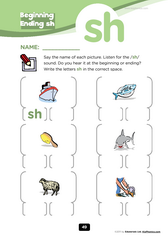 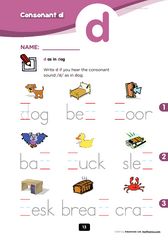 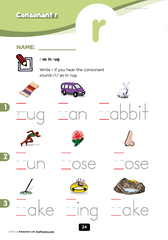 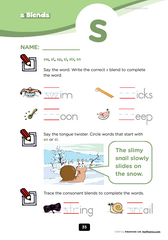 Review the short vowel sound /i/ as in 'igloo'. 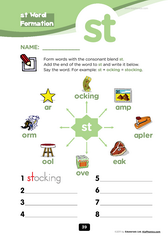 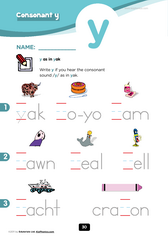 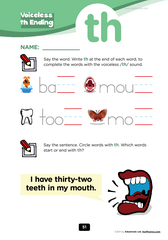 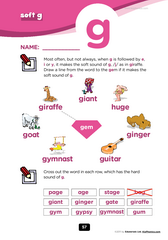 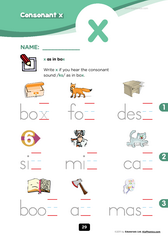 Review the short vowel sound /o/ as in 'ox'.